Did you forget to pack a light jacket for you when you take the boat ride? Did your child get covered in mud exploring the sandbar and you don't have another clean outfit? Oh no, you realized you forgot a dress for that nice dinner out and you don't want to pay full price for an item you might not wear again? Don't worry, Serendipity Resale Clothing Boutique has you covered! We offer an amazing selection of gently used donated clothing items for sale. We have chlidren, men, women, shoe and jewelry departments. 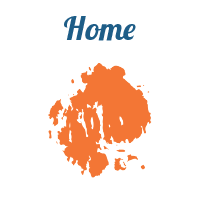 Come shop with us, so you can dress like a local! 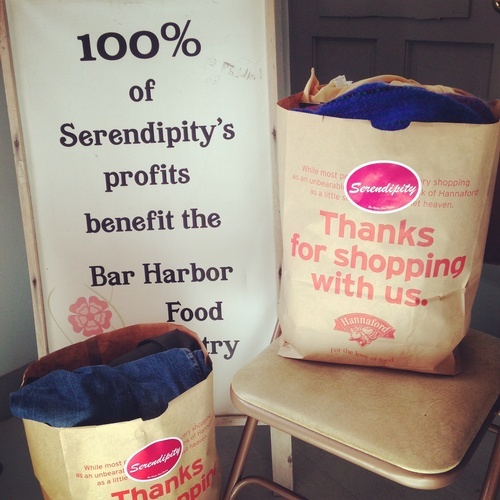 Check out our website www.barharborfoodpantry.org to learn about the Bar Harbor Food Pantry and Serendipity!